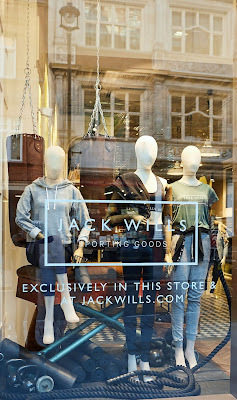 Jack Wills just gets better and better and great to see that they have recently launched their new Athleisure range at their store in Covent Garden here in the centre of it all. 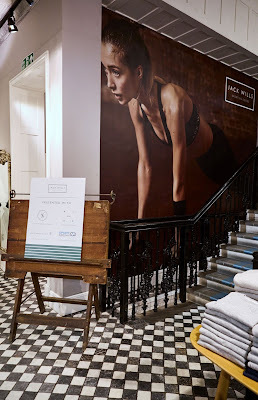 With Athleisure products, from our observations, the preferred attire of so many travels and apparently a £7bn market in the UK alone it is great to see that this brand has their fingers on the pulse of the street. 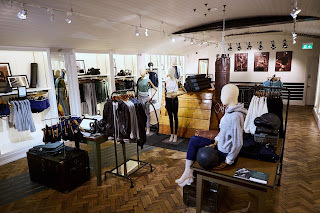 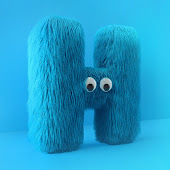 The brands latest installation is a modern yet nostalgic reference to the gym environment complete with patinated props.